There&apos;s more bad news for honeybees. Already suffering from the mysterious condition called colony collapse disorder, which is wiping out bee populations around the globe, a virus has been discovered that&apos;s further devastating bee colonies. 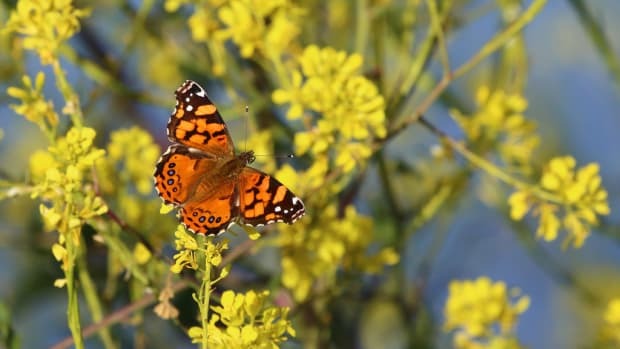 According to the Los Angeles Times, this mutating virus has jumped from plants to honeybees, and it&apos;s not slowing down. "Tobacco ringspot virus, a pollen-borne pathogen that causes blight in soy crops, was found during routine screening of commercial honeybees at a U.S. Department of Agriculture laboratory, where further study revealed the RNA virus was replicating inside its Apis mellifera hosts and spreading to mites that travel from bee to bee." The data was published in a study featured in the journal mBio. 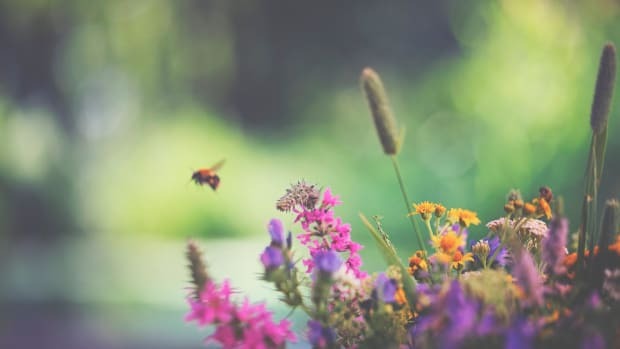 "Only about 5% of plant viruses are known to be transmitted by pollen, and fewer still have been known to jump from the plant kingdom to insects." 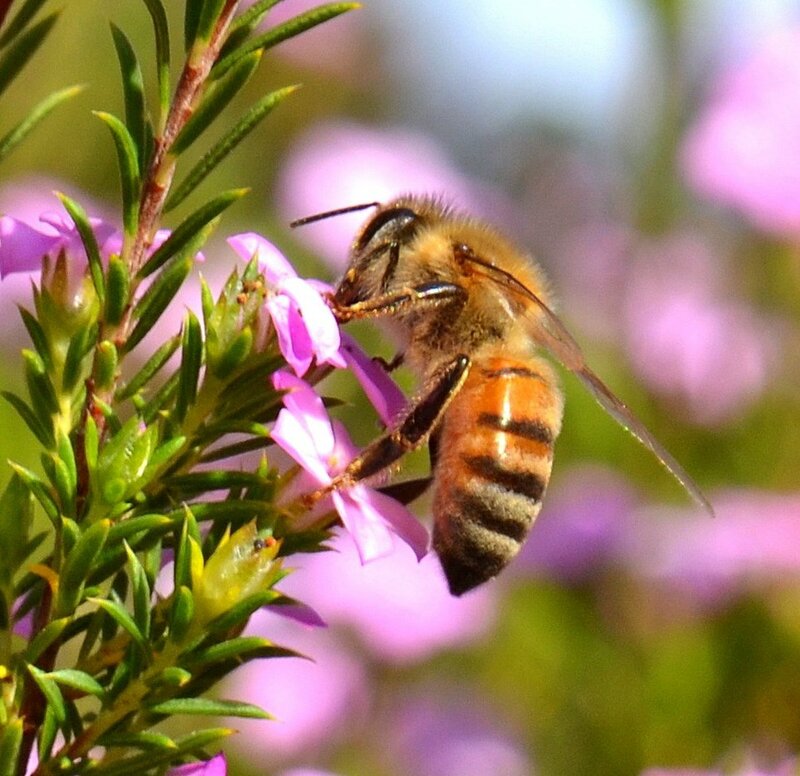 The study authors note that the rare nature of the "jumping" pollen further complicates its implications in colony collapse disorder. "The discovery is the first report of honeybees becoming infected by a pollen-born RNA virus that spread systematically through the bees and hives," reports the Times. 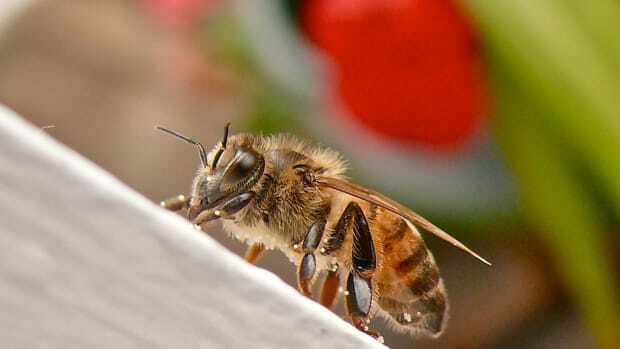 "Traces of the virus were detected in every part of the bee examined, except its eyes, according to the study." The virus appears to replicate in a way that "creates ample mutations that subvert the host’s immune response," reports the Times. "That phenomenon is believed to be the driving factor of recurring viral infections of avian and swine influenza and of the persistence of HIV." And it&apos;s hard for experts to measure just exactly how much of a role the virus plays in bee deaths, mainly because there seems to be a growing number of suspects contributing to the issue. 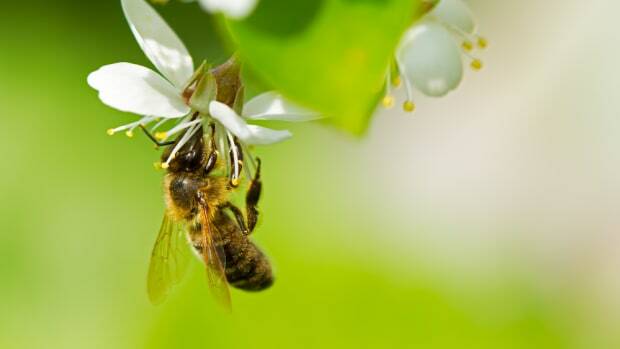 The EPA recently funded several research projects focused on bee preservation efforts. Honeybees play a critical role in pollinating some major food crops, "a service valued at $14 billion annually," reports the Times. 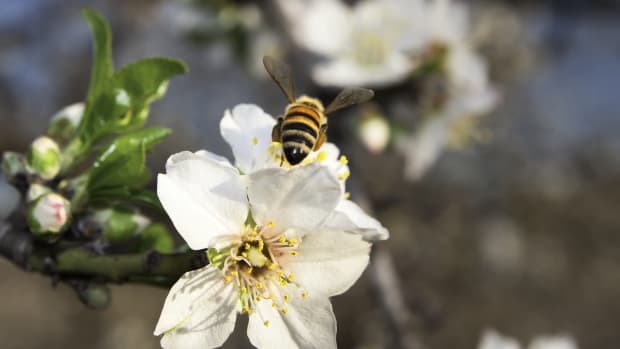 "In California, the $3-billion almond industry spends $239 million annually to rent more than 1 million beehives, and that cost is escalating." 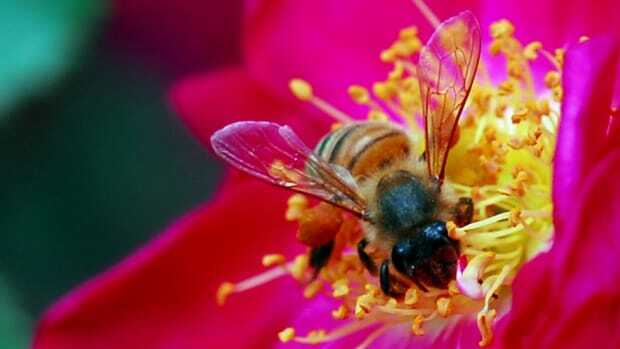 The loss of honeybee populations could mean worldwide food shortages. 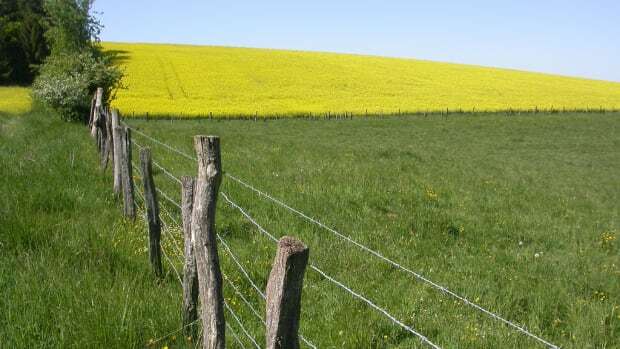 It&apos;s such a serious threat that the European Union became the first continent to ban pesticides. 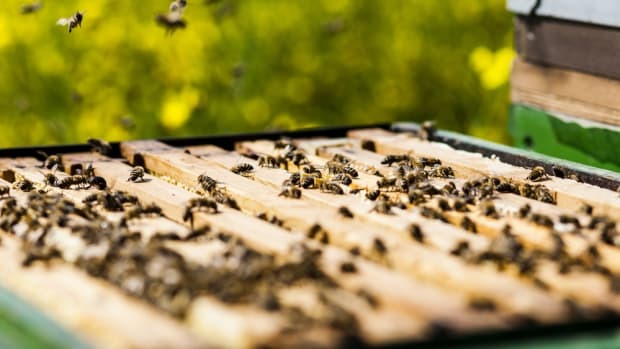 Several types of neonicotinoids, a class of pesticides believed to be connected with bee deaths, have been banned for at least several years to see if honeybee populations rebound. Bayer CropScience, a major manufacturer of neonicotinoids, insists the chemicals are not the culprit in bee deaths.